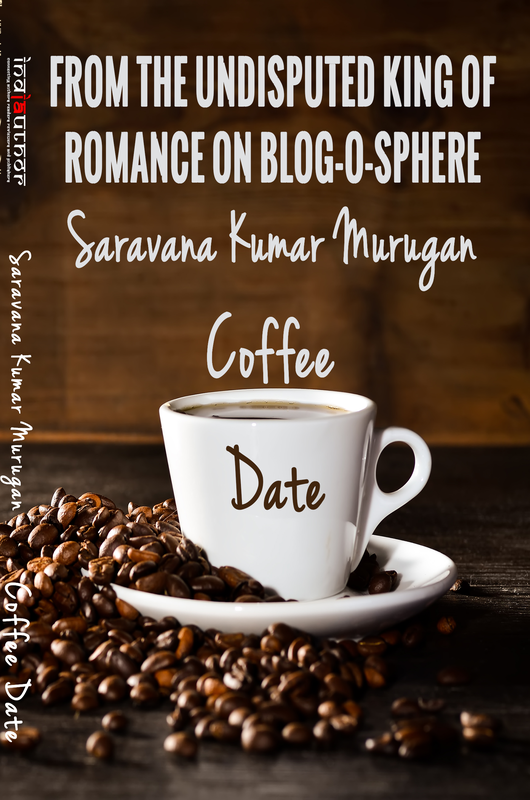 Presenting Coffee Date: The Real Taste of Love from the Undisputed King of Romance on Blog-o-Sphere Saravana Kumar Murugan. Siddhartha Abhimanyu… People call him Sid, a techie, a beard lover, an ardent reader and a big fan of Nicholas Sparks. He loves reading stories with happy endings. And when he’s not reading he write poems; which helped him impress a long list of girls. Isha Reddy, the queen of his little heart. The first time Sid saw her, he couldn’t blink even for a second. She, being a writer, director of three award winning short films, hates men with a stubble and, has a different opinion on life. Sid falls in love with Isha. Isha could not escape from Mr. Charming. They date over a cup of coffee. Sid also acts as the male lead in Isha’s new short film. Niharika, Sid’s direct report in office falls in love with Sid. He rejects her proposal, but destiny has different plans. They have to fly abroad to execute a project. Shivani, Sid’s reel life heroine, get introduced to him by Isha. Shivani kisses him during a shoot. This along with a series of incidents hurt Isha. Isha breaks up with Sid. Both Shivani and Niharika waiting for this opportunity, what will happen to Sid and Isha’s love? Will Sid and Isha reunite? Will Niharika get what she wants? Or will Shivani succeed in her masterplan? Read and cherish this tale of love from the Undisputed King of Romance on Blog-o-Sphere. 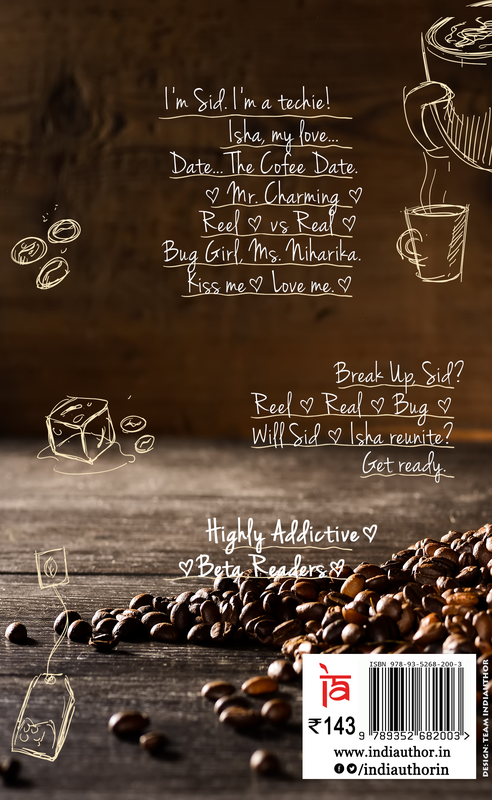 Coffee Date, the real taste of love! Saravana Kumar Murugan is the author of the book Coffee Date, editor of Shades of Life Book Series, contributing author of several anthologies that includes “Uff Ye Emotions 2”, “Timeless Love”, “A Little Chorus of Love”, “Will You Be My Little Dirty Secret?”, among others. His poems have been published in several online magazines and anthologies. His love for the language “Deutsch” reflects in “die 55”, a collection of short stories (55 Fiction), published on Amazon. He is the Marshal of Blog-a-Ton, the online marathon of Bloggers; where bloggers decide a theme, and write on a monthly basis. 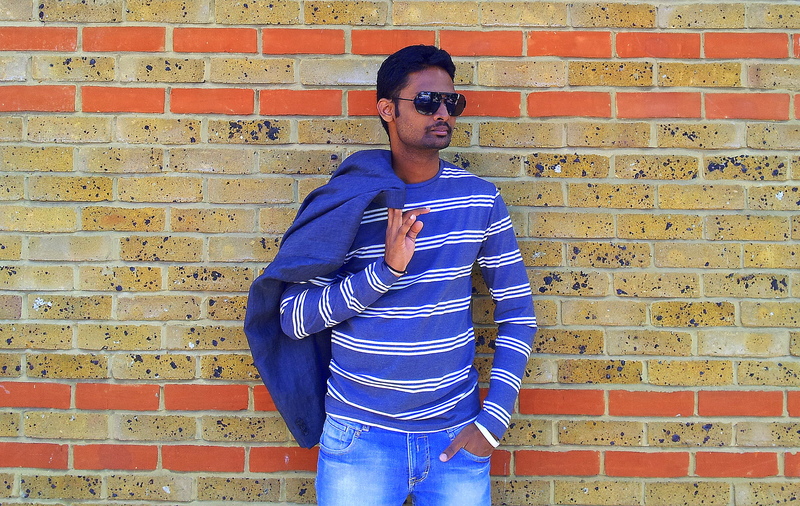 He writes under a pen name “Someone is Special” at “Few Miles– shortlisted as one of the Top 12 Creative Blogs of India in 2014”, and winner of more than 25 contests in blog-o-sphere. He is also known as the ‘Undisputed King of Romance on Blog-o-Sphere’. Apart from writing, he is a project lead at Wipro Limited. He has won Best Campus Joinee Award, Technology Innovation Spark Award for his work. He is graduated B. Tech in Information Technology. He loves capturing life through the lens, giving life to paper with pencil, and at times, he satisfies his stomach with his own cooking. indiauthor.in, founded in 2013, is originally a community aimed to connect authors, readers, publishers and reviewers. The community was active till 2014 after which, they ventured into publishing, marketing and book reviews under Book Lovers World. In 2015, indiauthor.in merged with a couple of startup publishing house, and is now managed by team of five members who prefers to be anonymous. indiauthor.in moto is to publish curated content in a traditional way and is expected to take publishing industry by surprise with its variety and creativity. 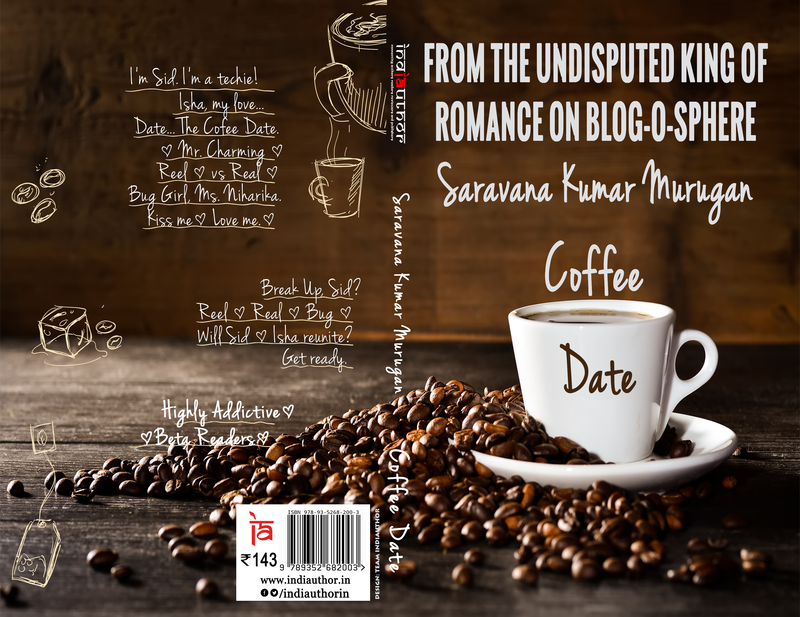 indiauthor.in has three titles under its wing, and is all set to publish its major title Coffee Date by the Undisputed King of Romance on Blog-o-Sphere, Saravana Kumar Murugan. MY THOUGHTS ON THE BOOK…after reading many romantic blog posts and short stories from Sarav, I have no doubt that his debut book is going to be a romantic read.